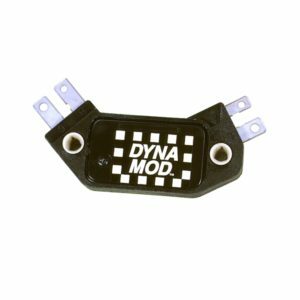 Improve the performance of your Mustang or Ford Truck by installing our high dwell 5.0 Dyna-Module! 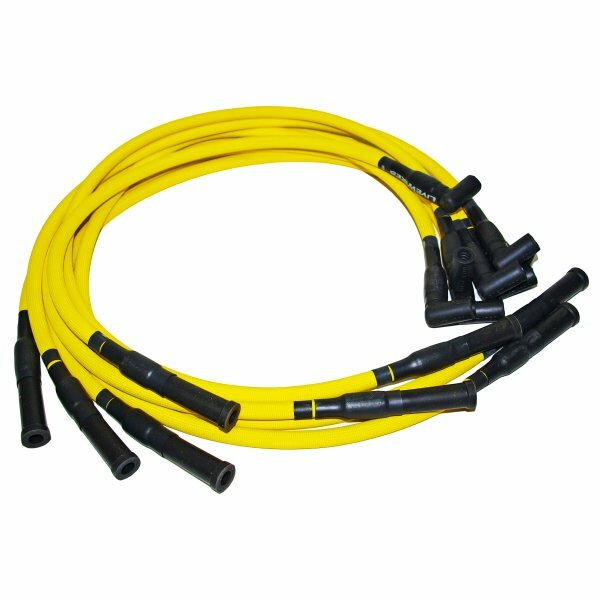 Dwell within the module controls a coils saturation time, which is the time needed by the coil to produce a spark. 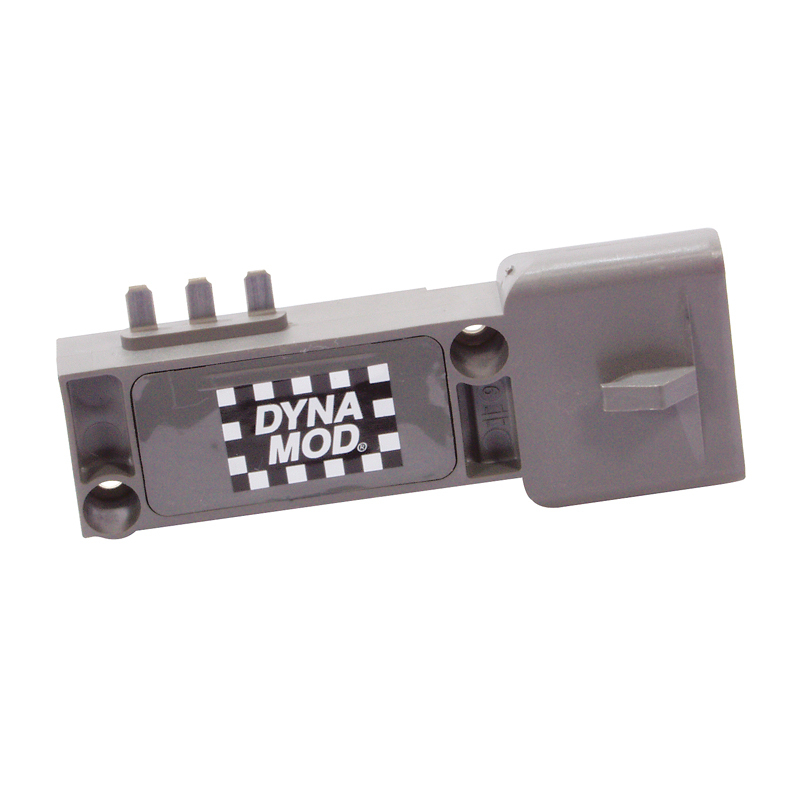 The dwell in our 5.0 Dyna-Module has been increased electronically to provide the coil with additional saturation time. 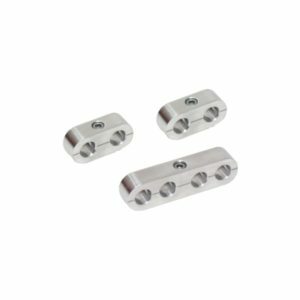 The result is a more intense and longer duration spark in the combustion chamber that will improve throttle response and low end power! 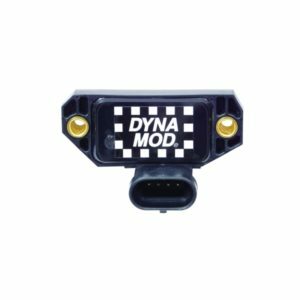 Installation is easy as the 5.0 Dyna-Module mounts in the original factory location with no modifications. Fits 86 – 93 Mustang 5.0 / 84 – 90 Ford Truck 5.0.